2. 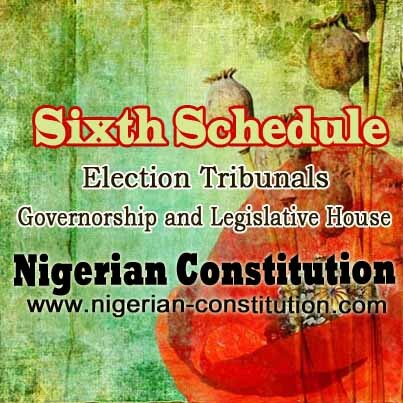 (1) A Governorship and Legislative Houses Election Tribunal shall consist of a Chairman and four other members. (2) The Chairman shall be a Judge of a High Court and the four other members shall be appointed from among Judges of a High Court, Kadis of a Sharia Court of Appeal, Judges of a Customary Court of Appeal or members of the judiciary not below the rank of a Chief Magistrate. (3) The Chairman and other members shall be appointed by the President of the Court of Appeal in consultation with the Chief Judge of the State, the Grand Kadi of the Sharia Court of Appeal of the State or the President of the Customary Court of Appeal of the State, as the case may be.